Throughout our blogs looking at grassroots sports, we’ve highlighted the important role of grassroots clubs in our communities, the need for funding in the UK and the damaging effects of having your funding cut. That’s why we are spotlighting our grassroots article examining the other ways to obtain funding and give your sports club the best chance at not just survival but excelling. 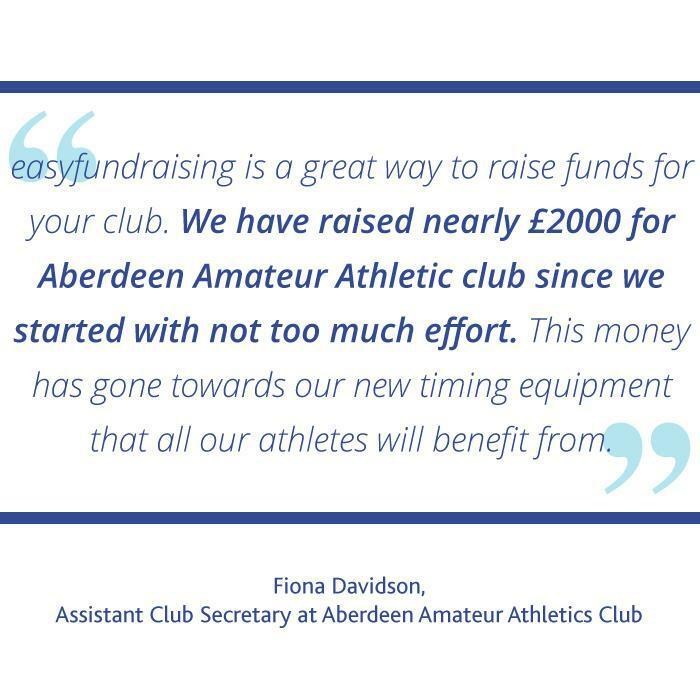 You’ll find some of the grants available to your clubs and more facts and figures on how easyfundraising can also help you raise additional funding.